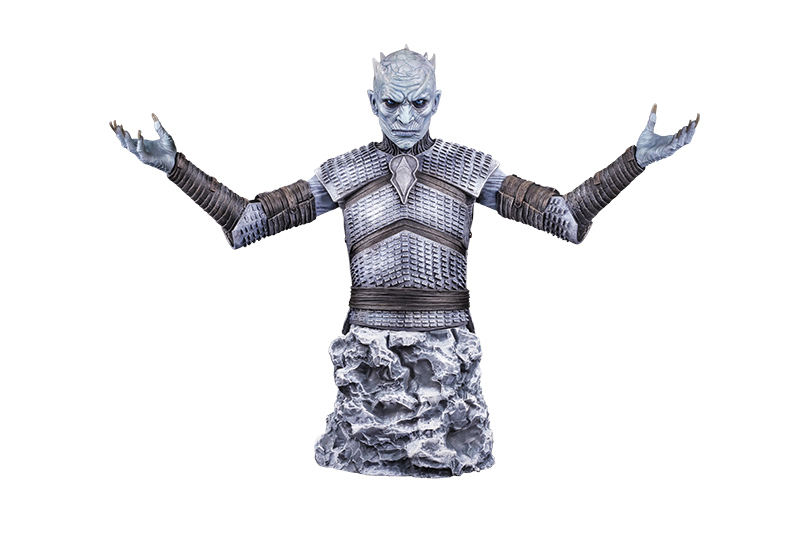 Dark Horse Comics expands its stable of Game of Thrones collectibles with this cool bust of the Night’s King in his now famous corpse reanimation pose from the previous season. The bust is 8.75″ tall and 12″ wide. Dark Horse’s figures have been hit or miss. 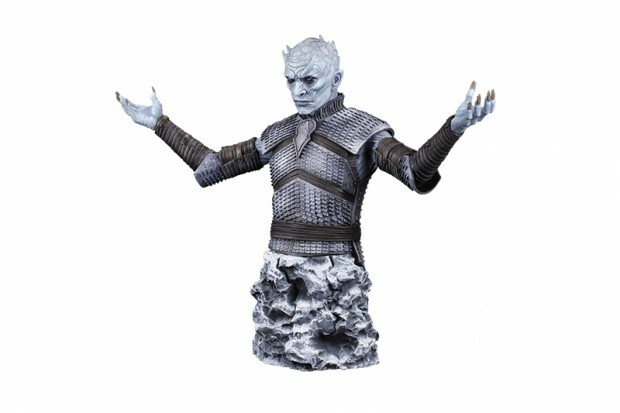 They have good figures of The Hound and the Titan of Braavos, but the rest of the lineup is far from impressive. This one’s definitely one of their better offerings. 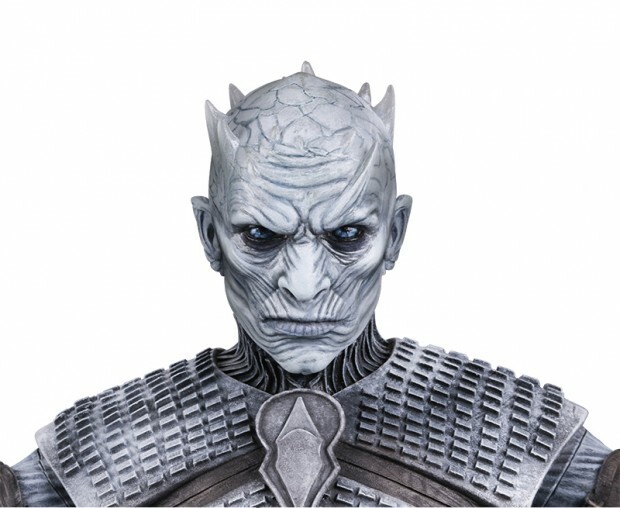 The Night’s King bust is priced at $130 (USD) but as of this writing TFAW has it for $104.